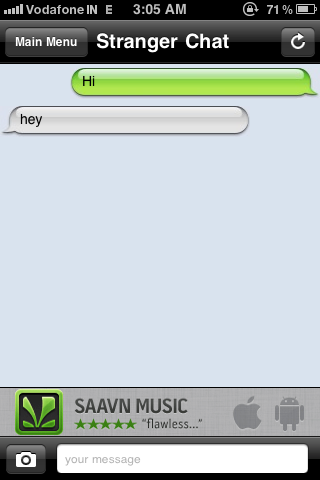 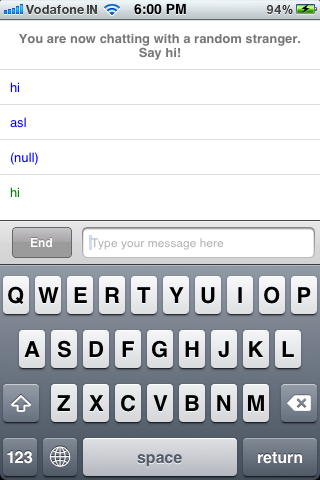 This is a Quick guide on How to Chat with Anonymous People on iPhone or any other iDevice. 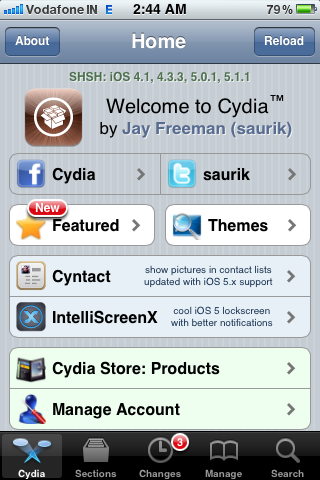 In this guide I'll be covering two methods, one for iDevices without jailbreak and other for jailbroken devices. 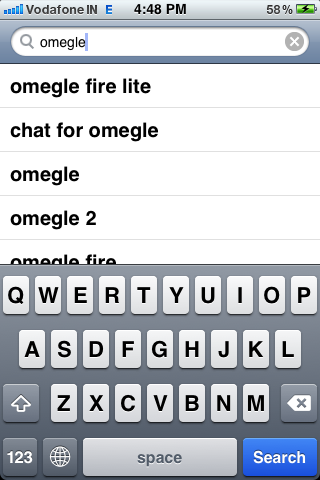 The methods shown in this guide are very simple to perform and does not require much knowledge. 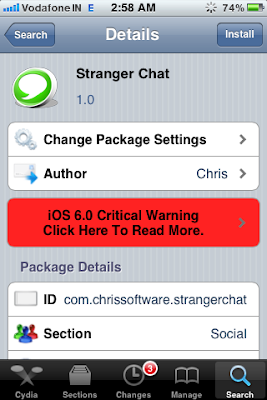 Here is the Step by Step guide with screenshots on How to Anonymously Chat with Strangers on iPhone or any other iDevices. 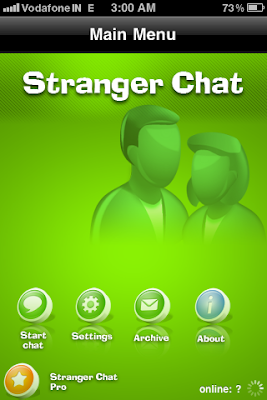 Touch, It is a very popular Stranger chat service on the Internet. 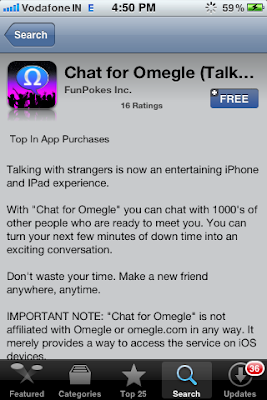 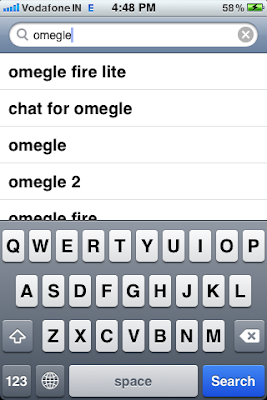 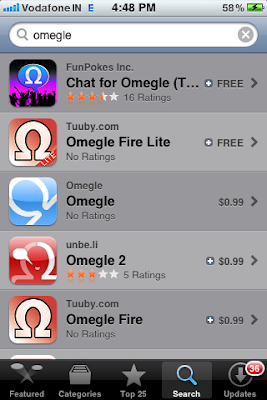 Below are steps to download Omegle. 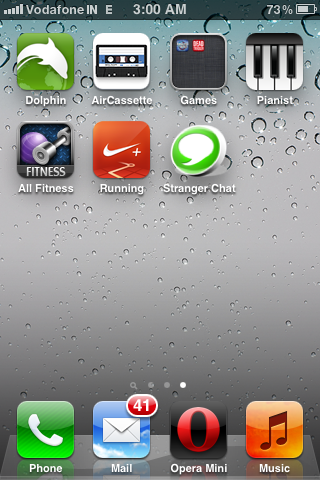 Step 1: From your device's Homescreen, Open App Store. Step 3: Install it on your device. 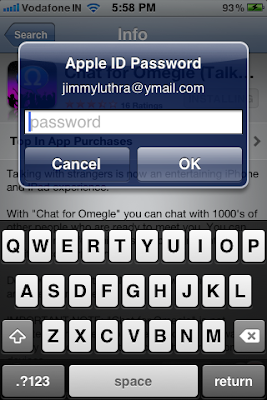 Make sure you are logged in with your apple id. 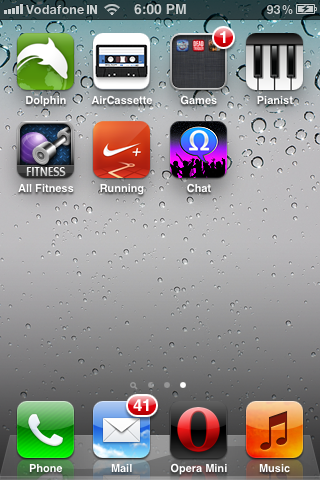 Step 4: Once Installed an icon will appear on your Homescreen. 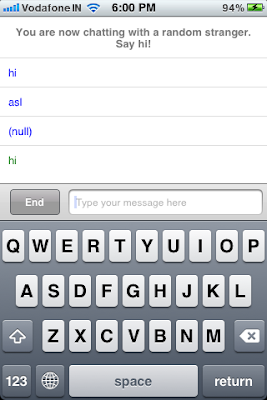 Step 5: Now Open App and Start Chatting. 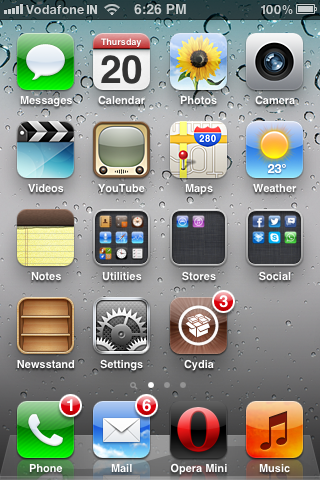 Step 1: From your device's Homescreen Go to Cydia. 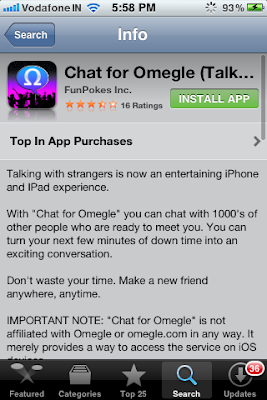 Step 3: Tap on Install and wait till it gets Installed. Step 4: Once Installed an icon will appear on your Homescreen. 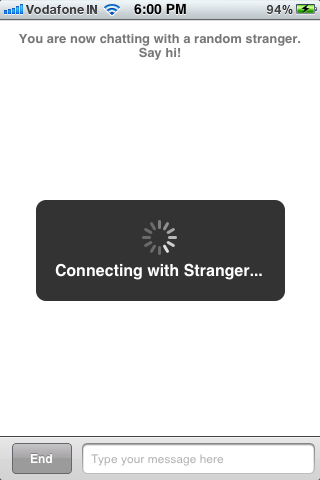 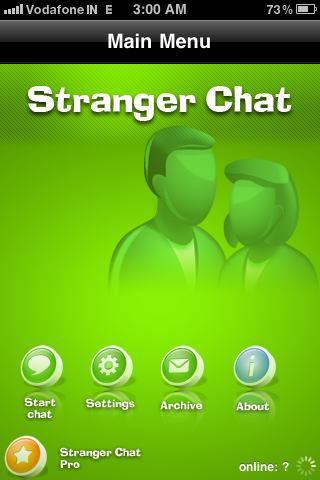 Open Stranger chat. 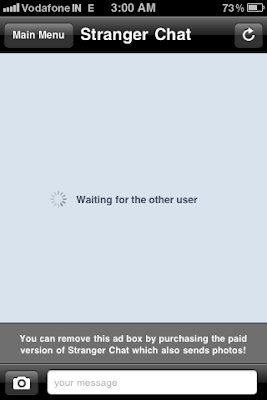 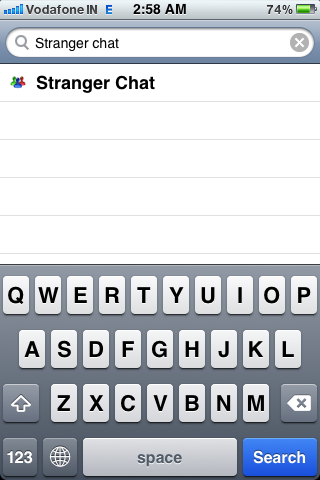 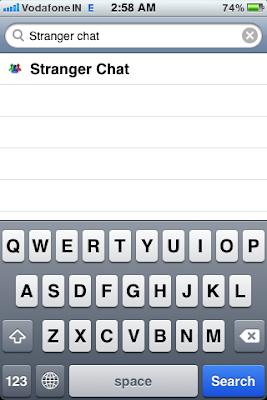 Step 5: Now just tap on Start Chat button and the app will start searching for a chat partner. 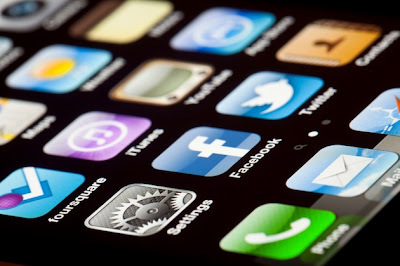 I hope this guide was helpful, If you liked it please share it over social networks and also let me know by leaving a comment below.